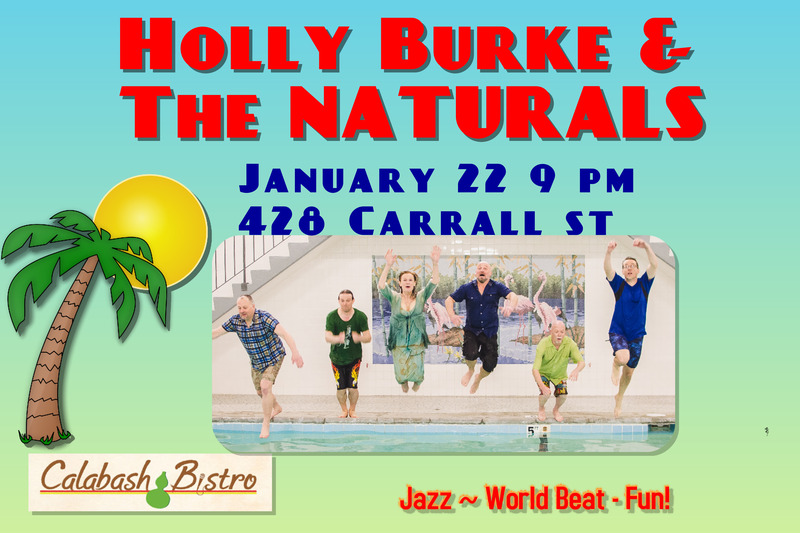 This entry was posted in Uncategorized and tagged #Holly Burke music, Holly Burke & The Naturals, The Calabash Bistro, Vancouver Jazz. Bookmark the permalink. ← Goodbye Ça Va ~ Hello Calabash, Genesis, St. Andrews Wesley and beyond!